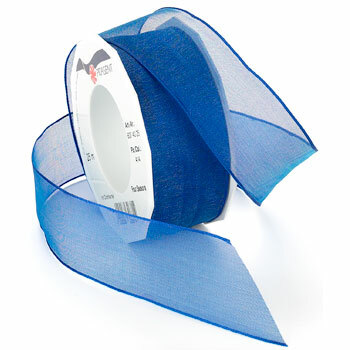 Four Seasons ribbon is a beautiful wired two-tone sheer. It's perfect for adding elegance to flowers, packages, and crafts. It is available in more than 70 different colors and 3 widths.